As the dossier spins out of control – and despite the Dotard’s attempt to distract us by releasing the JFK files (I can’t wait to find out Ted Cruz’s dad’s the real assassin), one thing I have yet to see is the massive Trump connection displayed by Cambridge Analytica’s reaching out to Wikileaks. Namely, Robert Mercer. The owner of Cambridge Analytica is a borderlline psychotic billionaire genius named Robert Mercer. 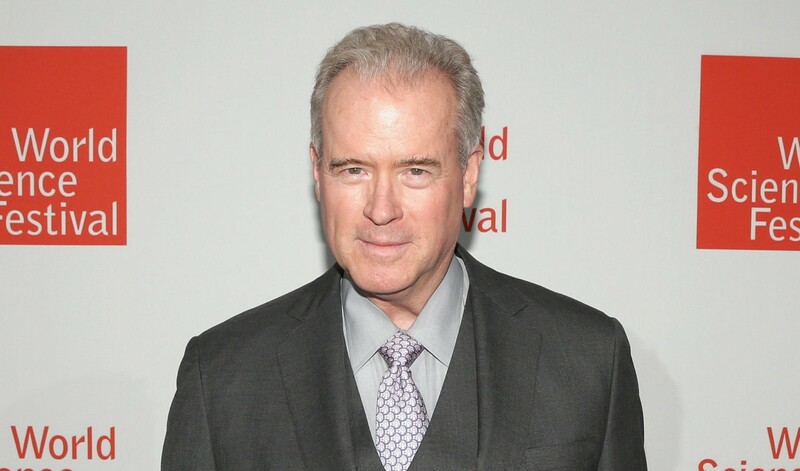 Among Mercer’s claims are that the Civil Rights act was a huge mistake and that black people are the “only racist people remaining in the U.S.” Here’s a reich-wing wing nut who just happens to be the number donor of all federal political candidates but only gives to those who support his unabashedly anti-Immigrant, anti-Muslim, anti-anything-but-super-white ethnic-cleansing-fueled rantings. (He also sued Duke University for a few million for violating Title IX when they didn’t allow his daughter to play on the football team. He won just north of $2M). Among other things, he picked up a dying online blog called Breitbart news and pumped countless millions into it on the back of his meeting with charismatic Svengali Steve Bannon (maybe that’s what liberals need to do, pump millions into smaller but passionate leftwing blogs, e.g. Killing the Breeze – Kwaisi would make a much better kingmaker than unhinged schlub Bannon). Mercer and his family then went on to be arguably Trump’s biggest financial supporter especially through the Make America Number 1 Super PAC. His big ask? That Trump bring Mercer’s propagandist Steve Bannon and fellow dog-wagger Kellyanne Conway into his inner circle, assumedly with Bannon acting as Mercer’s eyes, ears and mouthpiece in the White House. The question is whether this revelation of CA’s ask was truly sussed out by reporters or an opening shot from Mercer as punishment for Trump’s banishment of Bannon (unless, of course, the Bannon ouster was all just another misdirect). So the same man who bankrolled the Trump presidency and “created” Breitbart (and Steve Bannon) as we know it also owns the company that reached out to Julian Assange. The Dotard must now be squinting his eyes at all these dots rising out of the ether. No doubt all in his inner circle are living in fear of the person who finally connects them – and the accompanying landslide of powerful and arrogant accomplices that may be enough to shift the very world on its axis. Every after inside a when we opt for blogs that we study. Listed beneath would be the most recent web pages that we opt for. Every as soon as in a while we opt for blogs that we study. Listed below are the latest web-sites that we choose. Very handful of websites that happen to become detailed below, from our point of view are undoubtedly properly really worth checking out.